It was a typical Friday night at our home. My wife and I had just gotten the kids in bed and realized that we did not have enough milk or peanut butter to sustain our Saturday morning routine. So I drove to the closest Dollar General. Upon enter the store, I noticed an unusually long line, but hoped that once I located my items perhaps it would have dissipated. Unfortunately, I found myself 7 people from the cashier while juggling a gallon of Clover Valley’s finest dairy and a jar of JIF. 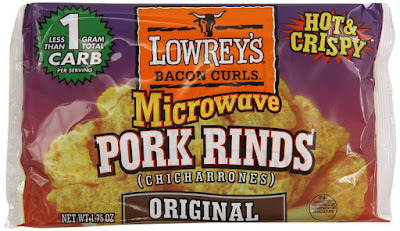 Glancing around at the impulse items, I noticed a display for a bag of “Hot & Crispy” Microwavable Bacon Curls Pork Rinds. 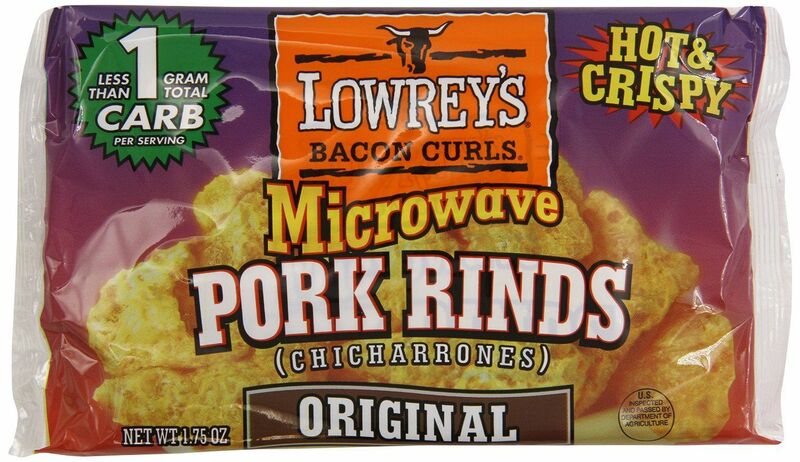 Having never encountered this culinary delight before, I awkwardly shifted the two items in my hands so that I could retrieve my cell phone to take a picture. Customer 1 – What the cuddle did you say!? Customer 2 – (Instantly matching customer 1’s volume & intensity) It is none of you mothercuddling business what I said! Customer 1 – It’s my mothercuddling business if you are trying to insert yourself into my business! I will knock you the cuddle out! It is at this juncture I realized that I was still holding my phone in a manner that could be easily misconstrued as filming this altercation. Wishing to avoid being cuddled-up by these two, I slowly moved to place it back into my pocket. Their conversation continued in form and intensity until the man who was next in line (attempting to buy anti-freeze) finally broke his silence and exclaimed, “Lord Jesus! Why can’t there be peace on Earth? !” There was a moment of respite where both women briefly contemplated his question before returned to threats of “cuddlin’-up a mother-cuddler” all the while never acknowledging the gentleman’s presence. There were two teenage girls in front of me who turned around to look at me for some sort of direction and I believe I mouthed something along the lines of “be cool….” The worst part about this was that customer 1 was unable to complete her transaction due to her preoccupation with customer 2. This meant that the line went absolutely nowhere which further ratcheted up tensions. Valiantly attempting to defuse the situation once again, the gentleman next in line implored the ladies to cease lest they find their shenanigans “all over SnapChat” and reminded them that there was a long line and they were “scaring the Hell out of the other customers.” Once again, they simply leaned around him to continue their conversation. Eventually, an employee came from the back and opened another register to start getting people out of there and the argument stopped. There was a collectively sigh of relief until Customer 1 looked back up from the card-reader and took offense to the fact that Customer 2 had not elected to re-que at the newly opened register. Customer 1 – You need to take your cuddling rainbow over to the other line! Wisely fearing for his friend’s safety, Peacemaker held out his hands and said, “Go back outside man! You have no idea what is going down in the DG tonight! Save yourself!” Taking in the posture of the two women and the palatable tension in the room, he shrugged and retreated back to his post. Finally, both women completed their transactions and my clerk asked the other clerk what had happened. With the same tone and inflection one might use to describe a price check on soup, she indicated that Customer 2’s companion had asked what was taking so long and Customer 2 had speculated that Customer 1 was using digital coupons on her phone. Customer 1 had overheard this and threats of bodily harm ensued. I was eventually able to buy my items and get my rainbow home. Blessed are the peacemakers; may their engine coolant be evermore effective.